Cute. My a7x's foto. Wallpaper and background images in the Avenged Sevenfold club tagged: avenged sevenfold zacky vengeance a7x m shadows synyster gates the rev johnny christ brian elwin haner jr..
parola chiave: Avenged Sevenfold, zacky vengeance, a7x, m shadows, synyster gates, the rev, johnny christ, brian elwin haner jr. 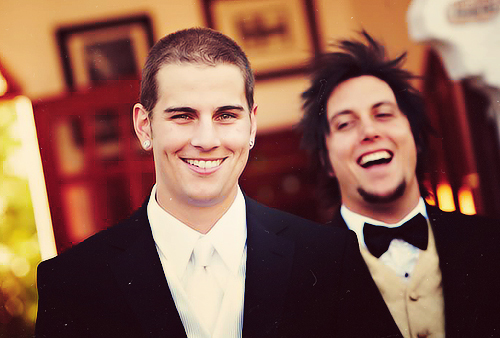 This Avenged Sevenfold photo contains completo, vestito di affari, vestito, vestito di abiti, and vestito dei vestiti. There might also be vestito di vestito, vestito pieno, frac, code, cravatta bianca, cravatta bianca e le code, abito vestito, cravatta bianca e code, a tre pezzi, and abito tre pezzi.